In this interview, Cam Wade and Daniel Motes of Atlanta SEO Hub, LLC, tell us about their history with internet marketing, as well as the unexpected challenges of running a small business. How was it that you two ended up finding your niche? Cam Wade: After years of being involved in online affiliate programs and seeing that every company needed to have online marketing to be successful we realized that all we had to do was prove that to others and we could provide the services for it. What can you tell us about your respective backgrounds, education and work history? Cam Wade: I earned a business degree from Southern Polytechnic State University. Started off in project management for a company in Marietta and was involved in online affiliate programs. I helped start East Coast Marketing Group which was a web development and Internet marketing company, and then helped start Atlanta SEO Hub. Daniel Motes: I have over five years of experience in Internet Marketing and Product Development, having industry experience working with local service businesses by consulting and implementing modern marketing strategies. Prior to co-founding Atlanta SEO Hub, LLC, I was a freelance affiliate marketer for various health supplement companies, including HemRid, one of the most popular products for hemorrhoid relief on the web today. What steps in particular do you think helped give you to skills necessary to run Atlanta SEO Hub, LLC? Cam Wade: We have had business schooling, but more importantly experience in web design and marketing online. Can you tell us about any unexpected obstacles or mistakes that have been made? Daniel Motes: It has been a challenge starting up the business. There are a lot of things you don’t think about when you think about going into business for yourself such as taxes and finances and insurance and overhead. All of this has to be set in place and organized. What has been the biggest challenge so far when it comes to running your own business? Cam Wade: Part of the challenges are figuring out how to get started. When you are just an employee for an employer, you don’t have to worry with any of this. There is a lot that you realize goes into running a business. Daniel Motes: You have to figure out what money is considered profit and what money needs to be retained in the business. Taxes is another area of confusion and challenge. Finally, what is the most rewarding part of running Atlanta SEO Hub, LLC? Cam Wade: Setting your own schedule and being your own boss. Making decisions for the business and seeing them put in place. Daniel Motes: Watching your company grow professionally and financially day after day. 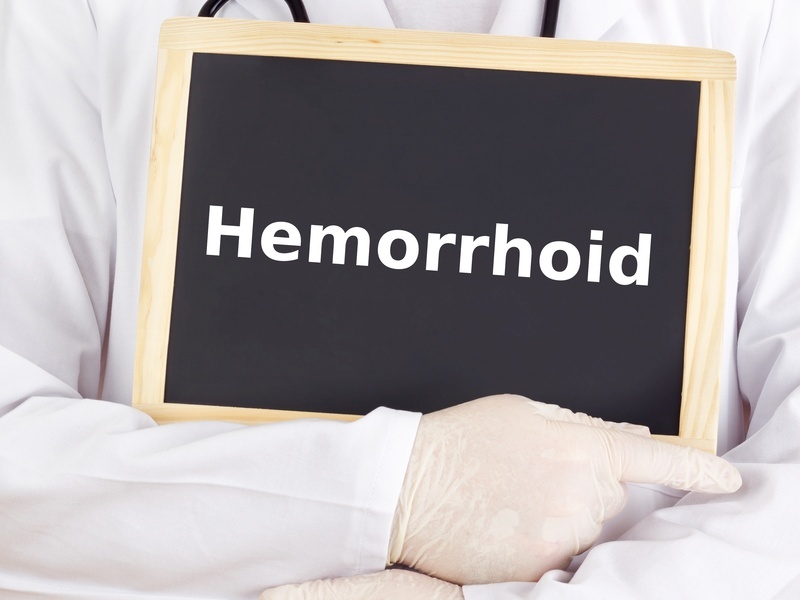 How get rid of hemorrhoids, Hemorrhoid treatments, How get rid of hemorrhoids, How to get rid of a hemorrhoid for good, Hemorrhoid treatment at home, Hemorrhoid treatment. This entry was posted	on Thursday, October 3rd, 2013 at 1:21 am	and is filed under Health and Fitness. You can follow any responses to this entry through the RSS 2.0 feed. You can skip to the end and leave a response. Pinging is currently not allowed.